Guest ReeNee Cummins had us mesmerized on yesterday’s episode of “There’s A Rock For That!” radio show with the “Legend of Pele” and her stories of paranormal experiences. 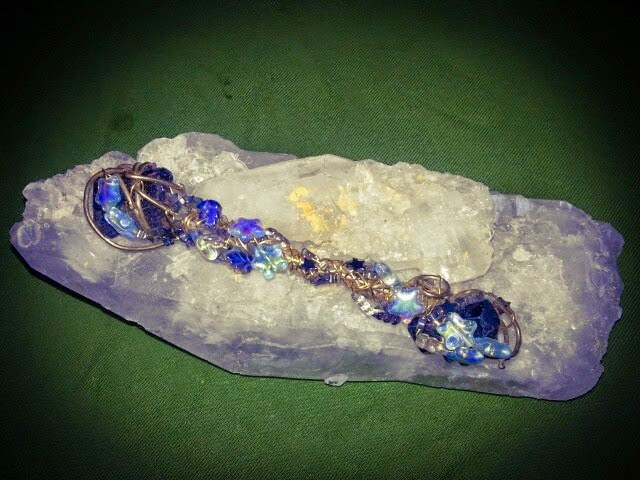 I was fascinated to hear how she has used crystals for protection. If you missed the show, you can listen in the “Radio Archive” on the right side of this page. I also embedded the episode below for easy listening on this page. Tune in Thursday May 29, 2014 at 4PM EST to "There's A Rock For That!" Radio Show. My guest is ReeNee Cummins. 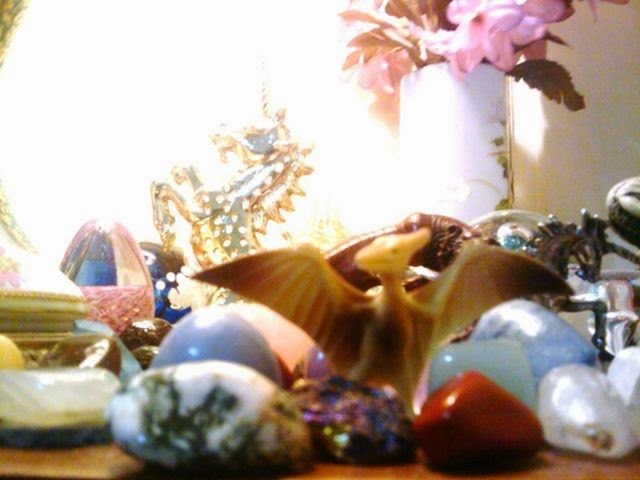 My Crystal Guests are the "Dark Stones." The topic is "Paranormal Encounters and Crystal Protection." ReeNee Cummins has a split-life; she worked on the Space Shuttle Program, was a corporate web master and studied astronomy, quantum physics and geology. In addition she is a psychic, a sensitive and a tarot reader. When she appears on radio shows (including her own) she tries to bridge the world of science and technology with that of spirit. 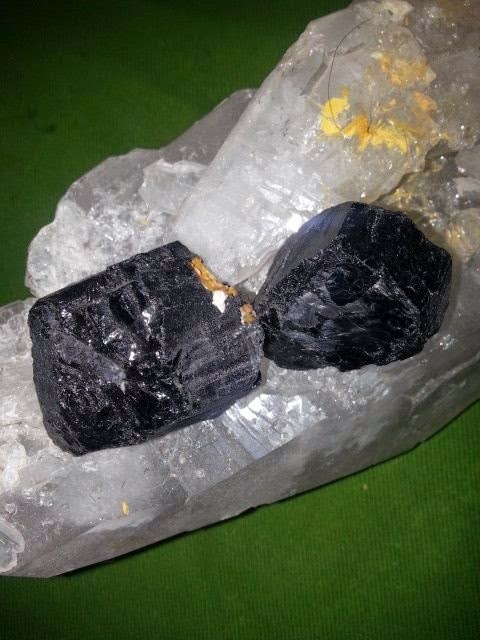 On today’s show she will talk about her own frightening encounter with the Volcano Goddess Pele, as well as talk about “dark stones” (obsidian, jet, and smoky quartz) that are carried and used for protection and grounding. You can check out ReeNee's radio show "U-Predict" Tuesdays at 4PM EST on Attune Magazine Radio. I'm so thrilled to have ReeNee on "There's A Rock For That!"! She speaks from a wealth of experience in the world of science as well as that of the paranormal. I know she has some great stories to tell! 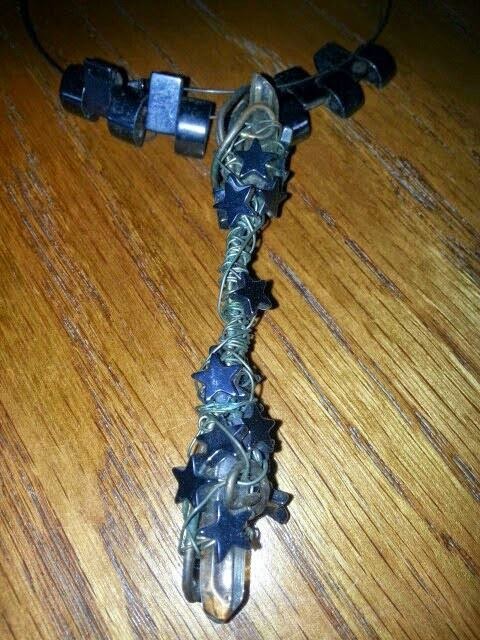 Be prepared to have your mind blown! You can also listen on your phone during the show by calling 347-637-3372 -- remember to press "1" if you want to be on the air and ask a question about the show topics. Wow! Talking with Christiana Gaudet on yesterday's episode of "There's A Rock For That!" gave me much to consider when it comes to the ways in which we can honor our connection to the earth. 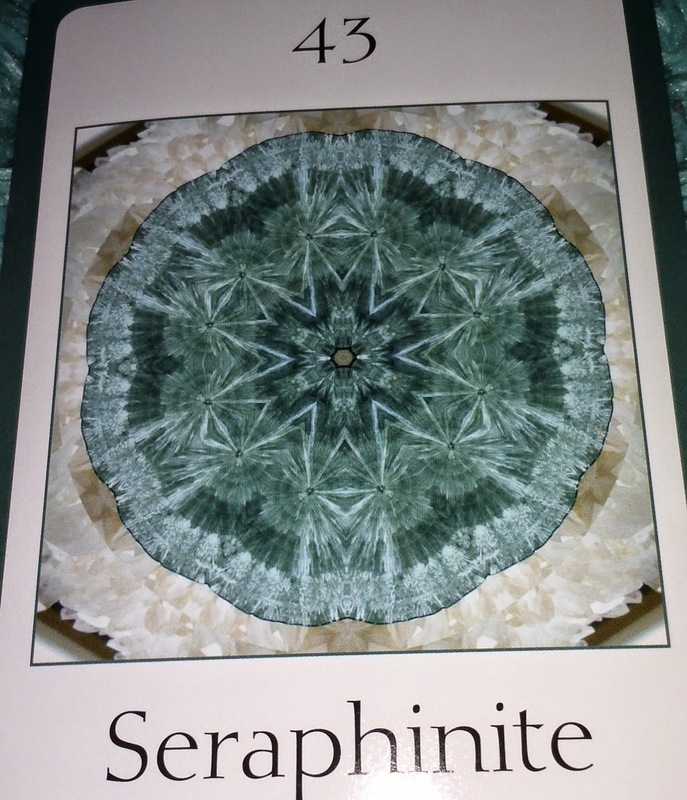 I can't wait to explore Christiana's method of working with crystals while they are still in the earth! It's been raining where I live since yesterday, so I haven't had the chance to try it yet! And, I love her idea of a "Rock Library!" If you missed the episode, you can listen to it in the archive on the right side of this page or you can listen to it below where I've embedded it. I'd love to hear what you think about our discussion yesterday -- join our new Facebook Group: https://www.facebook.com/groups/arockforthat/ to share your thoughts! 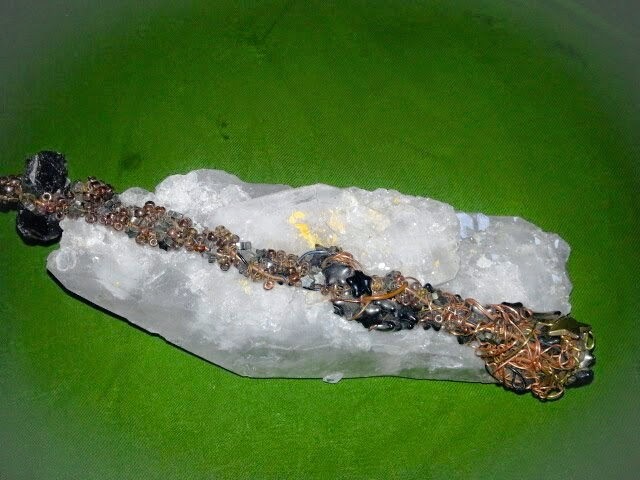 Christiana Gaudet, Mining Crystals & Arkansas Quartz! Tune in Thursday May 22, 2014 at 4PM EST to "There's A Rock For That!" Radio Show. My guest is Christiana Gaudet. 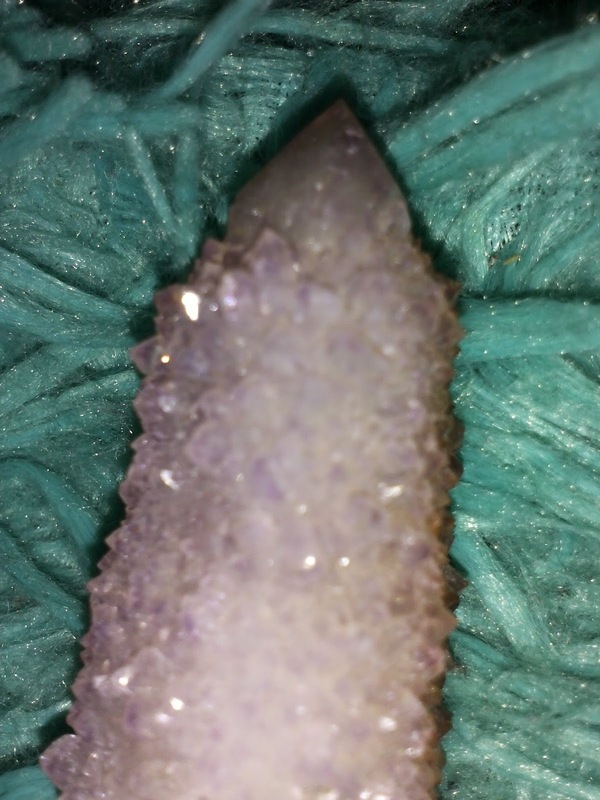 My Crystal Guest is Arkansas Quartz. 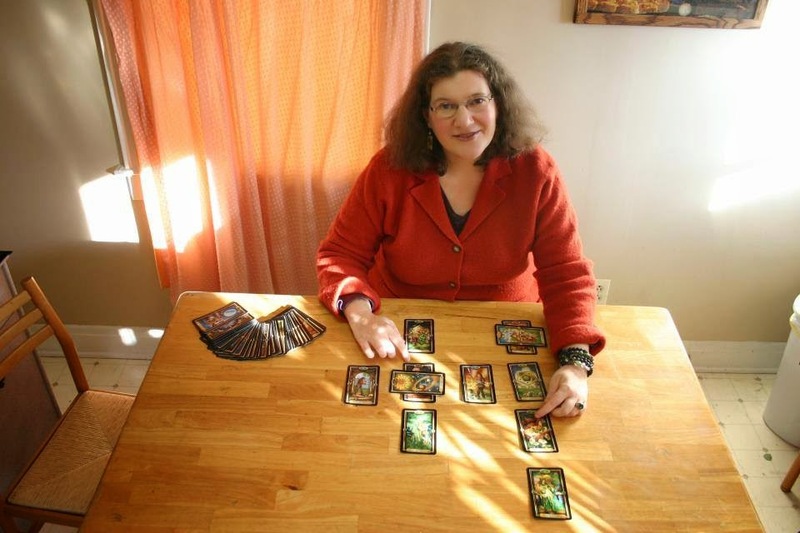 Christiana Gaudet has been a full time tarot professional for more than two decades. 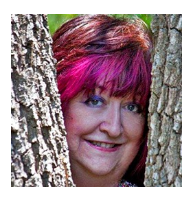 She is the host of a weekly webcast, Christiana's Psychic Café, on Para Encounters Network. 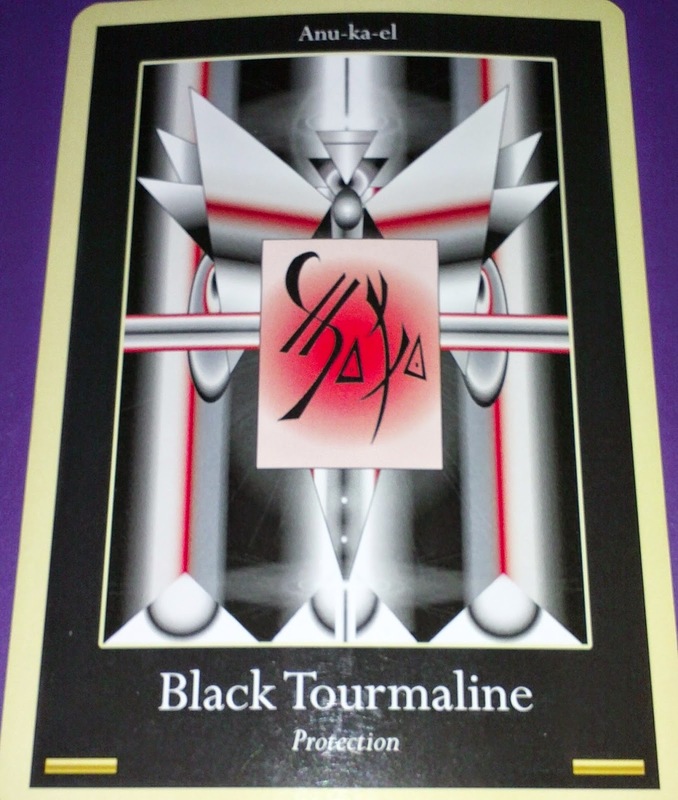 Christiana offers regular webinars, and is the author of the books, Tarot Tour Guide and Fortune Stellar. 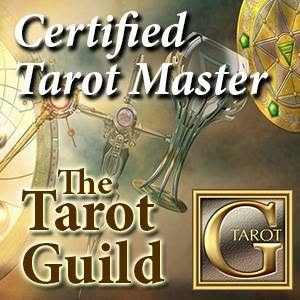 You can check out her website www.tarotbychristiana.com to get in touch with her and read her insightful blogs. Long before Christiana became a tarot reader, she studied crystal healing, and traveled to Arkansas to mine quartz crystal. Fully aware of the healing power of gemstones and crystals, Christiana struggles with the environmental impact of mining, having seen it first hand. During the show, Christiana will share an energetic technique she has developed to use the benefits of gemstones and crystals while they are still within the earth! I'm so excited to have her on "There's A Rock For That!" Crystal mining is something we have not talked about yet on the show. I feel it's important that we take into consideration where rocks come from and how they get to the shops where so many of us purchase them. For Callers on Today's Show: Here's Your Card! I took some wonderful calls from some very lovely people on today's show. Thank you so much for calling into "There's A Rock For That!" Radio Show! 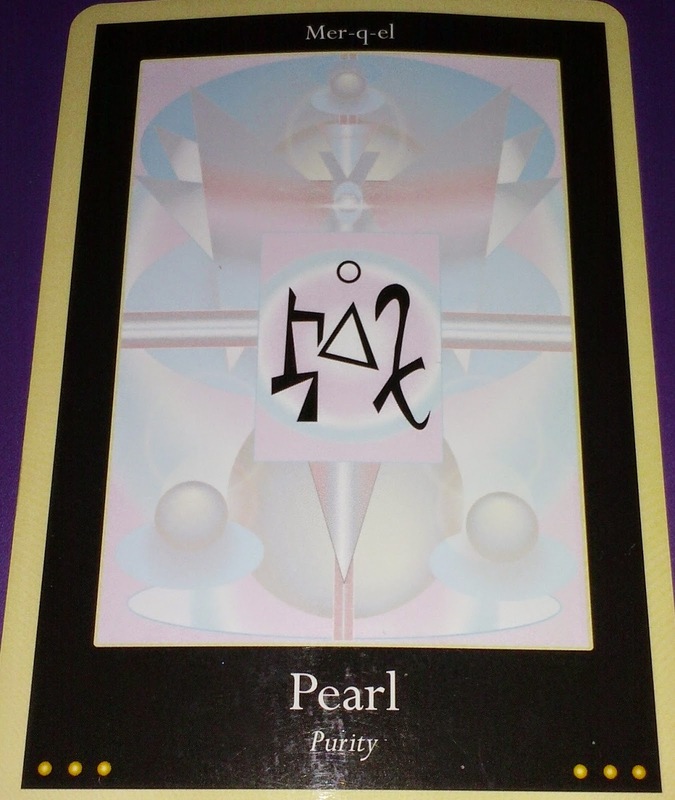 As promised I am posting the card I drew from The Liquid Crystal Oracle deck for each caller so that they can see the imagery. 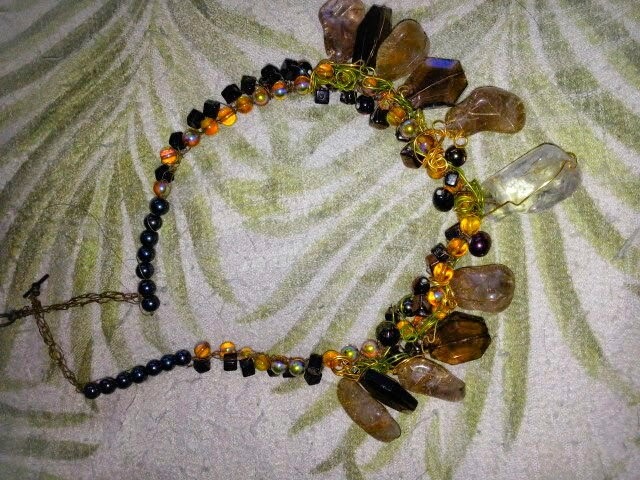 The deck was created by Justin Moikeha Asar and you can check out his website at http://www.theliquidcrystals.com/. I want to thank everyone who called in and those who tuned into today's show or listened in archive. I hope you enjoyed the experience and I hope to see you next Thursday at 4PM EST for another episode of "There's A Rock For That!" 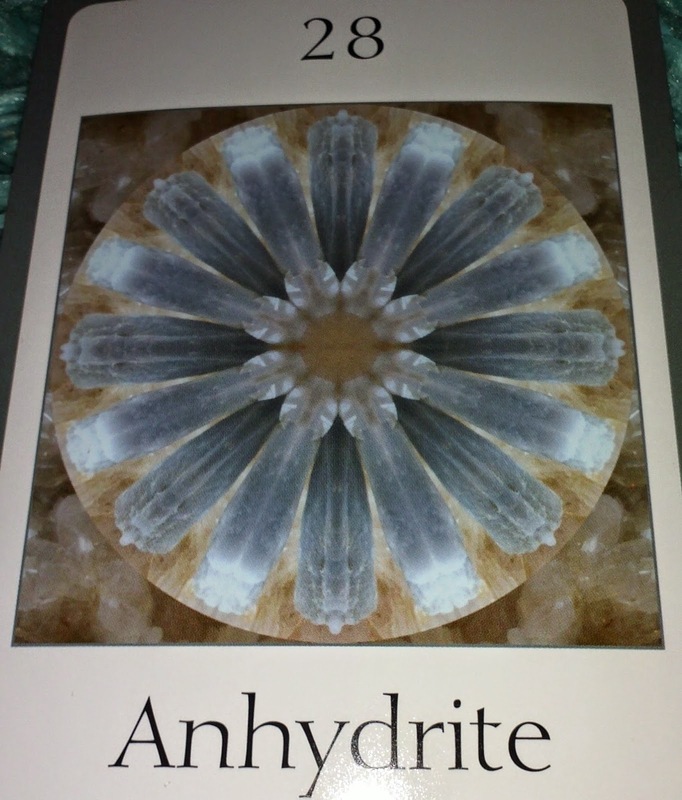 For those of you who missed the show today --the topic was The Liquid Crystal Oracle by Justin Moikeha Asar and the Crystal Guest was Moldavite. You can listen to the episode below. 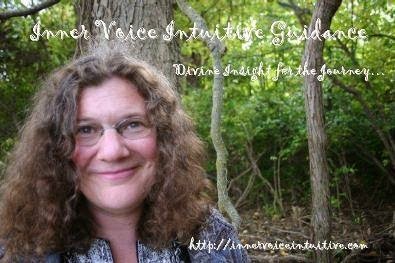 I had such a terrific time on the show last Thursday with "Jenny's Gems" columnist Jenny Sieck of InnerVoiceIntuitive.com! Jenny had so many profound and helpful insights to share about stones, intuition and meditation. Jenny has a Masters degree in Counseling and she spoke about the interesting connection between intuition and counseling. Jenny is clairaudient, clairvoyant and clairsentient. I was delighted to learn that her journey into the "clairs" began with studying the work of Doreen Virtue, which has had a major impact on me as well! I was fascinated by how Jenny works with stones to make jewelry that is meaningful for customers of her Sacred Bracelets . She's an amazing lady and I can't wait for her new book to come out! Labradorite was the Crystal Guest on this episode and we talked about its discovery and different ways to work with it. If you missed the episode you can listen below. Don't forget to tune in this Thursday, May 15, 2014 at 4PM EST for another exciting episode of "There's A Rock For That!" radio! Read the previous post below to see what's in store. It's gonna be a fun one! Join me this Thursday at 4PM EST for "There's A Rock For That!" radio show! 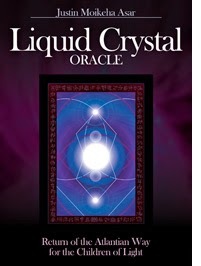 This week I will be exploring the Liquid Crystal Oracle by Justin Moikeha Asar and pulling a card for callers -- call-in number is 347-637-3372 if you want a free reading. A new version of this fascinating deck is coming out this spring from Blue Angel Publishing. 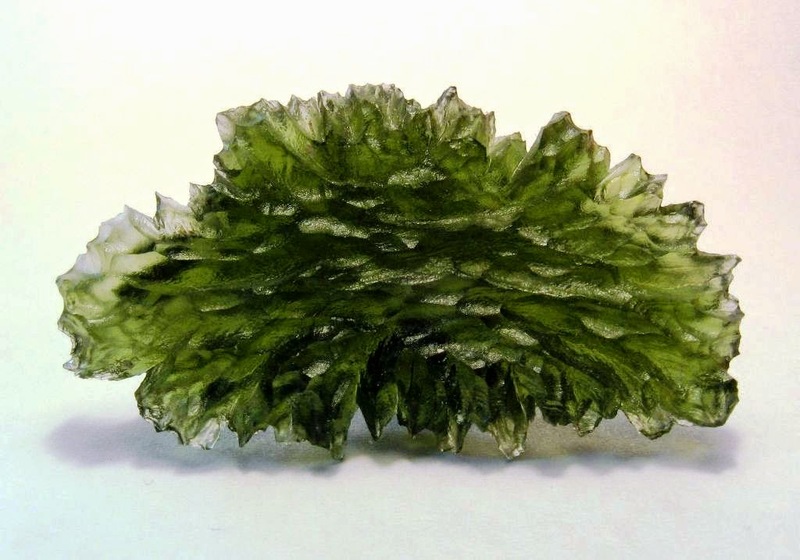 My Crystal Guest this week is Moldavite! Moldavite is a very special stone and an amazing energy to work with... especially if you resonate with Starseed heritage and even if you don't. I will explain why on the show! I'm very excited about this episode and hope to see you Thursday at 4PM Eastern Time! In the meantime, enjoy this classic funk tune by Parliament Funkadelic in honor of Moldavite and Star Children everywhere! Jenny Sieck and Labradorite on There's A Rock For That! radio show tomorrow! I'm so over-the-moon excited about tomorrow's show! 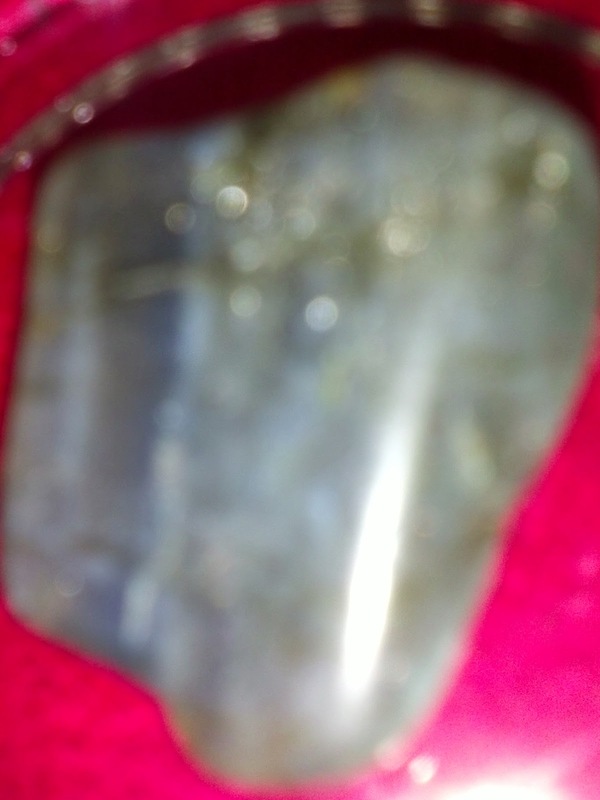 My guest is Jenny Sieck of InnerVoiceIntuitive.com and my Crystal Guest is Labradorite! Let me tell you a little bit about Jenny and what she does --you will see why you don't want to miss this show! Jenny writes a wonderful column, Jenny's Gems, for Bellesprit Magazine and has an upcoming book -- we have so many fantastic things to talk about! I am really looking forward to talking to Jenny about this week's Crystal Guest, Labradorite, which is one of Jenny's favorite stones! 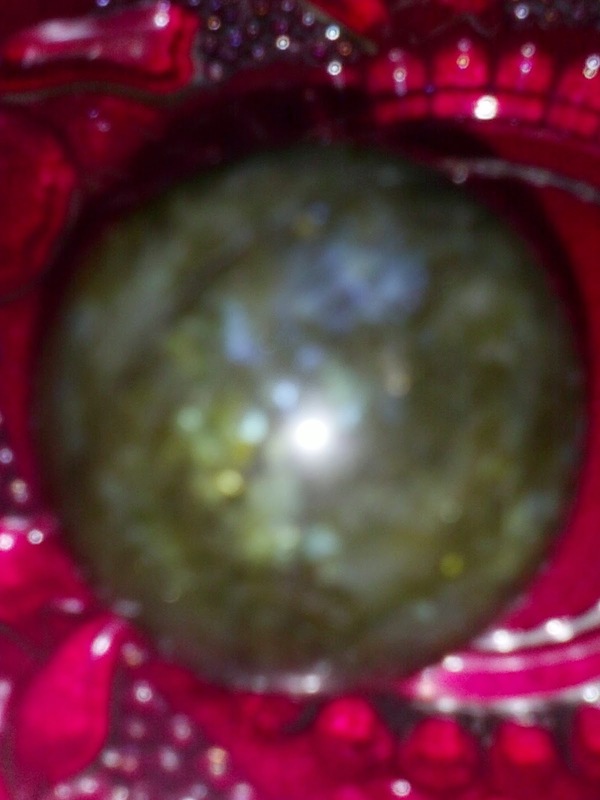 I work with Labradorite almost every day and always when I'm doing readings. It has such a fascinating energy -- I can't wait to explore it even more with you on tomorrow's show! In the meantime, here are a couple pictures of my Labradorite for you to enjoy. ATTN: Surprise! I have some very exhilarating news to share with you during the show tomorrow as well! REMEMBER: You can listen to the show on your phone by calling 347-637-3372 - don't forget to press "1" if you want to ask a question on the air! Or, you can listen online and join the fun in the chatroom by going to this link: http://www.blogtalkradio.com/rainbowpsychics/2014/05/08/jennifer-sieck--jennys-gems . I look forward to you joining us for this very special episode! I had a wonderful time today on the show talking about Crystal Devas, Spirit Quartz, and Putnisite! If you missed the show you can listen below. 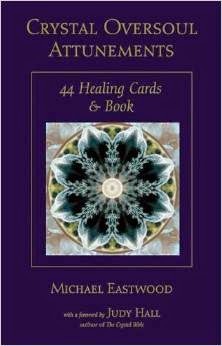 I had two lovely callers who called in for a reading with the Crystal Oversoul Attunements Cards. As promised, I am posting their cards, so that they may connect with the energy of the cards and meditate on the card's mandala. I want to thank you both for calling into the show!!! I'd love to hear from you about your experience with the mandala! And, I want to give a big thanks to everyone who tuned into the live show or listened in archive! 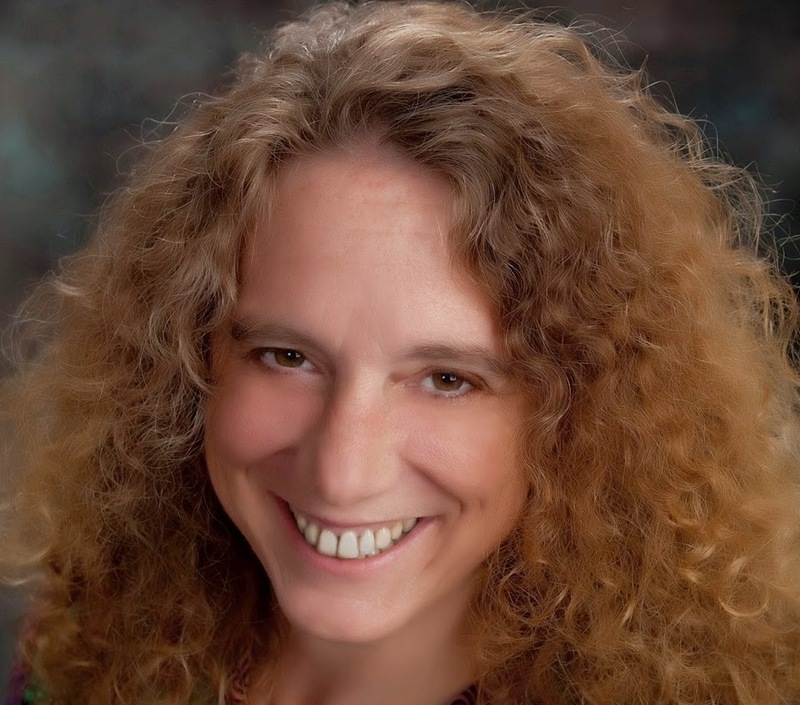 Don't forget to tune in to the show next Thursday, my guest will be Jenny Sieck of www.innervoiceintuitive.com and "Jenny Gems" columnist. Our crystal guest will be Labradorite! Tune in today at 4PM EST to "There's A Rock For That!" radio show. It's going to be a wild and fun ride! I'm excited to introduce a new segment on the show today called "A Rock For Your Thoughts." 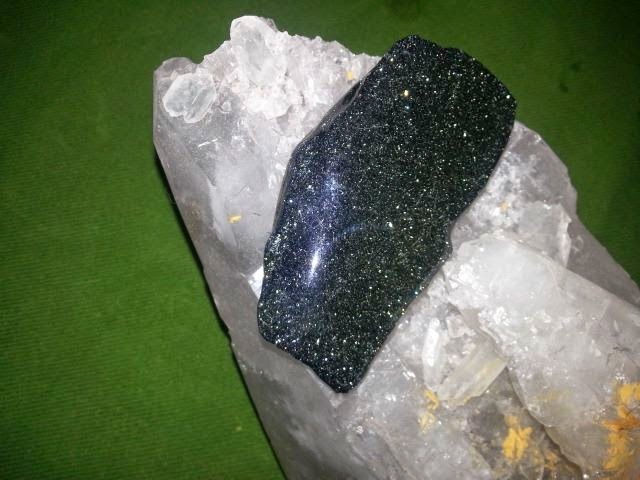 So much buzz is in the air right now about a new mineral which has just been discovered in Australia and is called Putnisite. 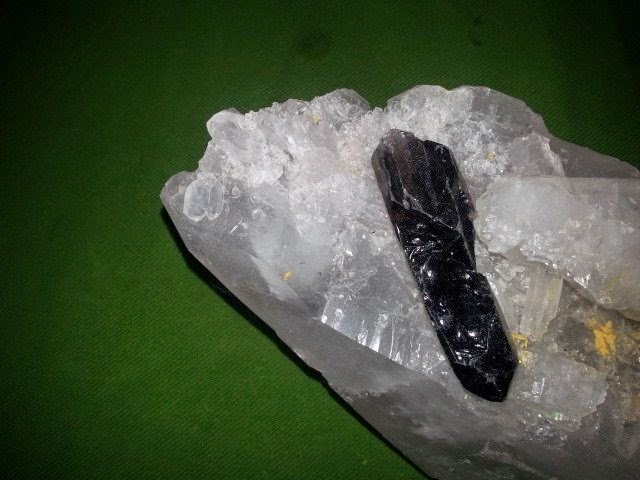 So it's perfect timing to start off this new segment by welcoming this new crystal into our awareness. Photo Credit: Dr. Peter Elliott et al. 2014. The big topic for today's show is Crystal Devas. I will be sharing my ideas on what they are, how we can connect with them, and... how they may be connecting with us! And my Crystal Guest for today is Spirit Quartz! I will be taking your calls today as well. 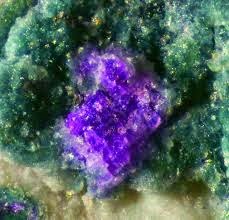 Would love to hear everyone's take on the Crystal Devas, and the newly discovered mineral, or any of your crystal experiences. And, I have a special treat for those who call in for a reading! I will be exploring the Crystal Oversoul Attunements Cards by Michael Eastwood, which fits perfectly with the concept of Crystal Devas! I have found it to be a very interesting deck to work with and thought it would be wonderful to share with you all. 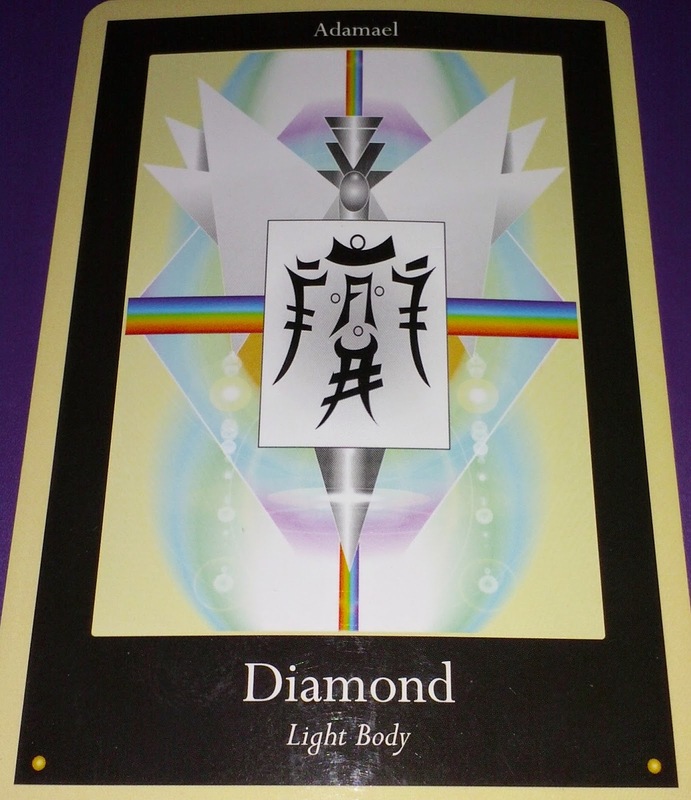 One of the fascinating things about it is that each card features a mandala designed to help one connect to the Crystal Oversouls. This can be done through meditating on the mandala. 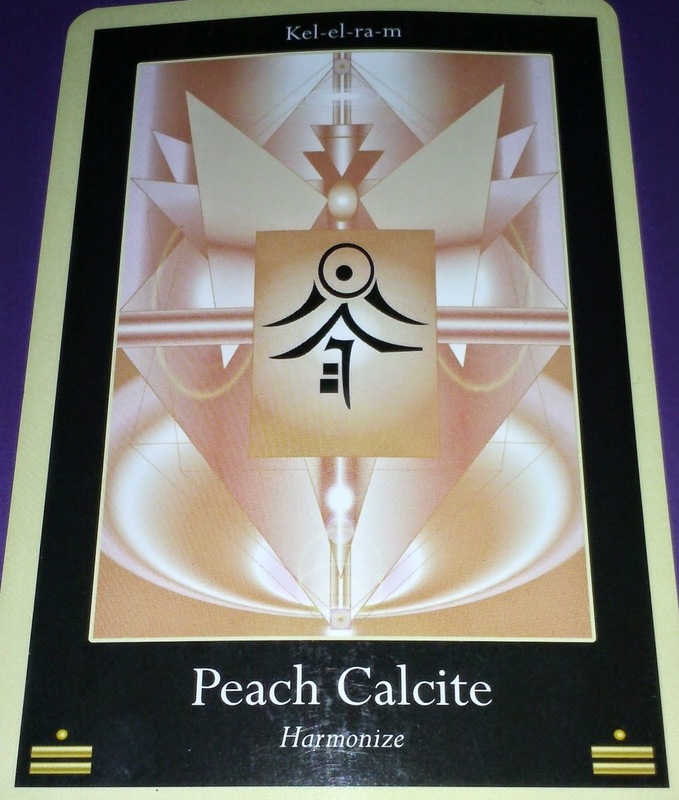 So, I will be taking calls on a first come, first served basis and for those who want a reading -- I will post the card I pulled for them on this blog after the show, so they can work with the image. I think this will be an interesting experiment and I can't wait to hear back from everyone about their experience with their card! Or you can listen on your phone by calling 347-637-3372 -- don't forget to press "1" if you want me to take your call!